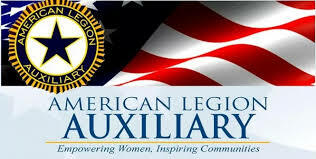 LADIES: REMINDER ALL AUXILIARY DUES ARE DUE BEFORE DECEMBER 31, 2018. Ladies come and check out our meetings. We are always looking for new ideas. We meet the first Monday of each month in the Oak Room at 7pm!!! !